The rivalry between KT and SKT, two of South Korea’s largest telecom companies, is one of the oldest in esports. 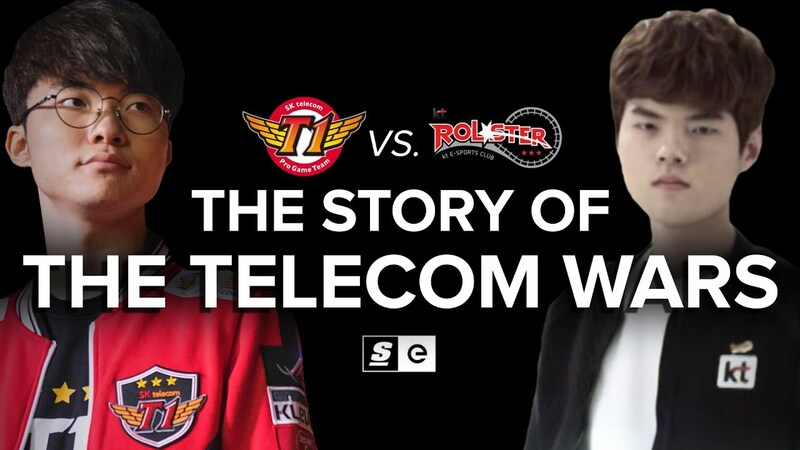 Dubbed “The Telecom War,” it has defined generations of players and shaped the history of entire games. In Korea, the crucible from which esports emerged, no teams have battled for longer than SK Telecom T1 and KT Rolster.